The only "mobile, cinematic experience" in the world! 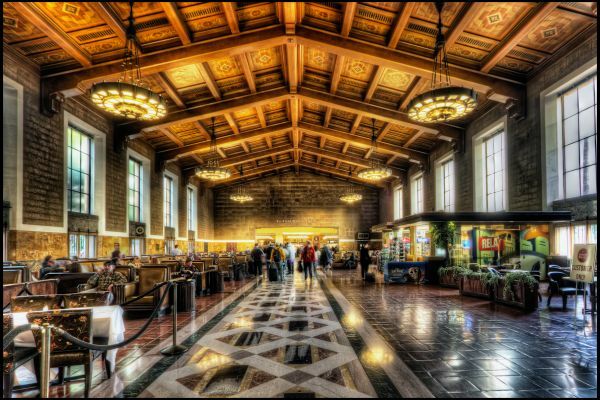 Named one of the top tourist attractions by LA weekly. Visit over 50 movie locations. The only “mobile, cinematic experience” in the world! 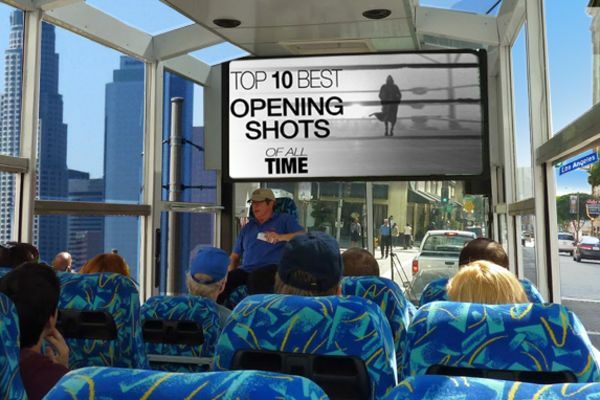 Come on board our state-of-the-art, customized cinematic bus – featuring stadium-style seating & a 65-inch ultra-bright HD screen playing movie scene clips while our expert tour guide narrates all the background info and details showing you the real-life locations where the movie scene was actually filmed! 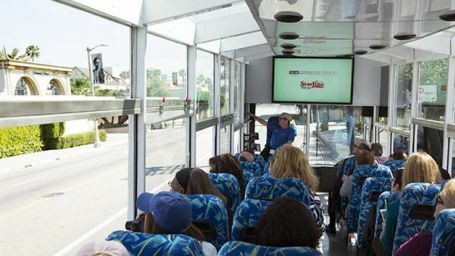 Our air-conditioned bus also features panoramic windows, rich picture quality, & crisp audio surround-sound just like at the theatres, truly making this the only “mobile, cinematic experience” in the world! 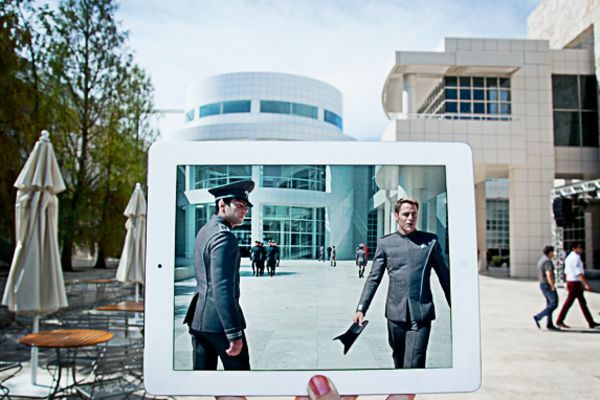 Learn about your favorite films, have your cameras ready, snap & share! See 10,000 Authentic Show Business Treasures spanning more than 100 years of Hollywood history – showcasing the best in film, network and cable television, and new digital platforms featuring Hollywood legends and fan favorites! Voted one of the Top 10 Museums in LA by the Los Angeles Tourism & Convention Board!